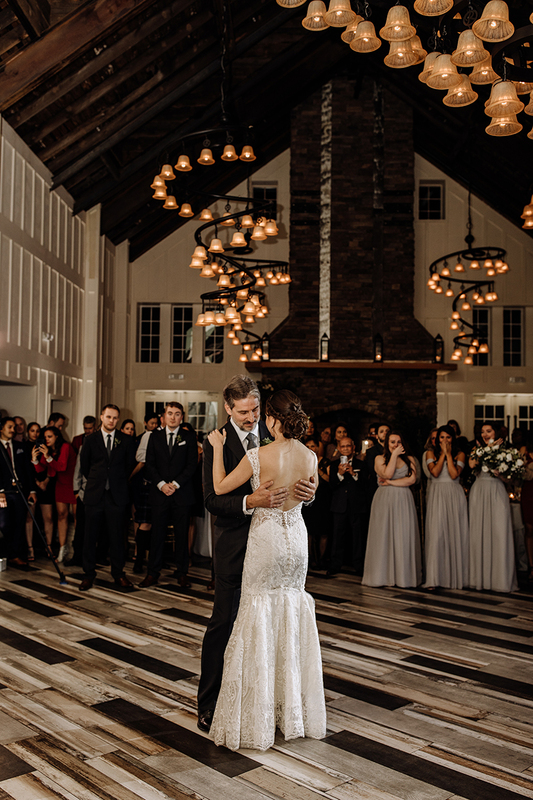 Erica + Alex’s wedding was our second to last wedding of 2018 season - and my goodness was it a stunner. 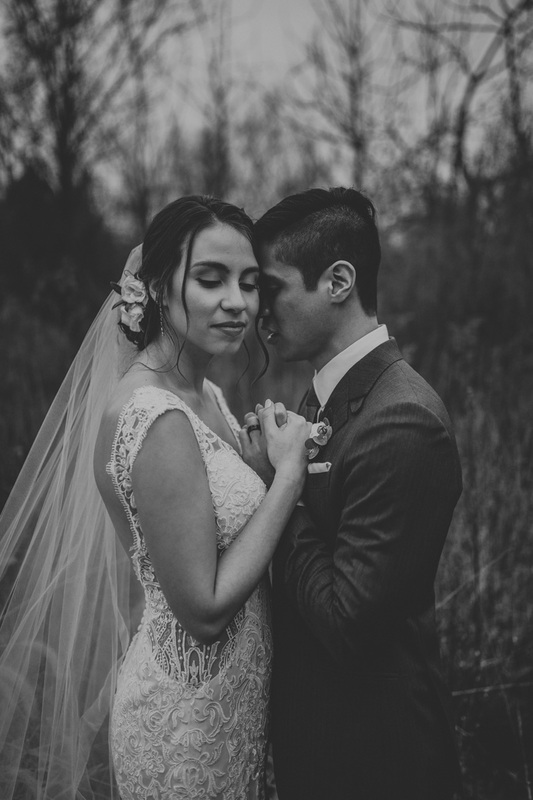 Everything about it was simply beautiful and full of SO much love. 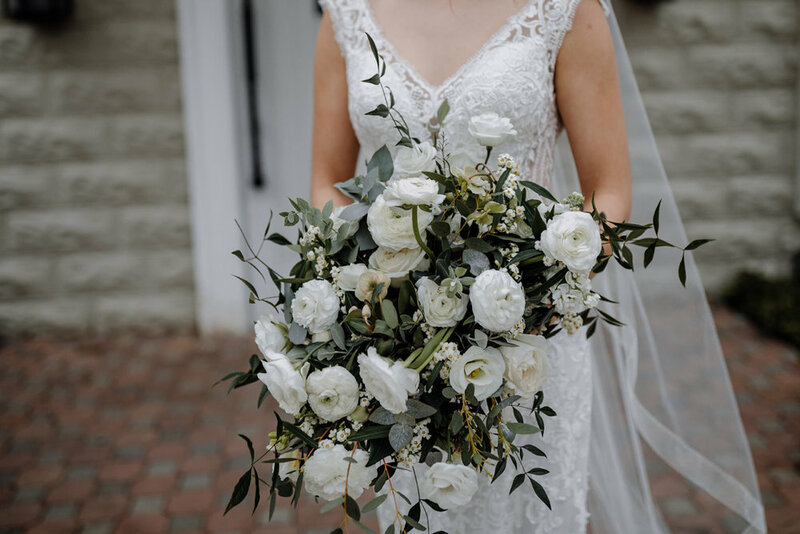 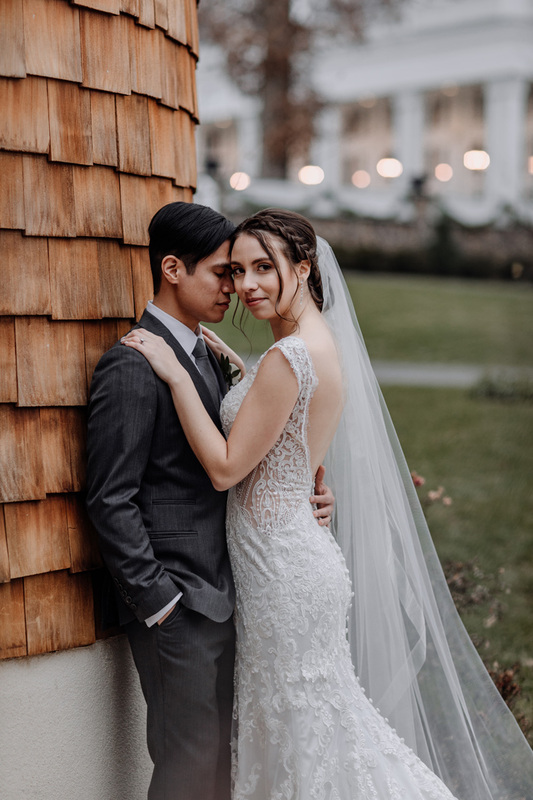 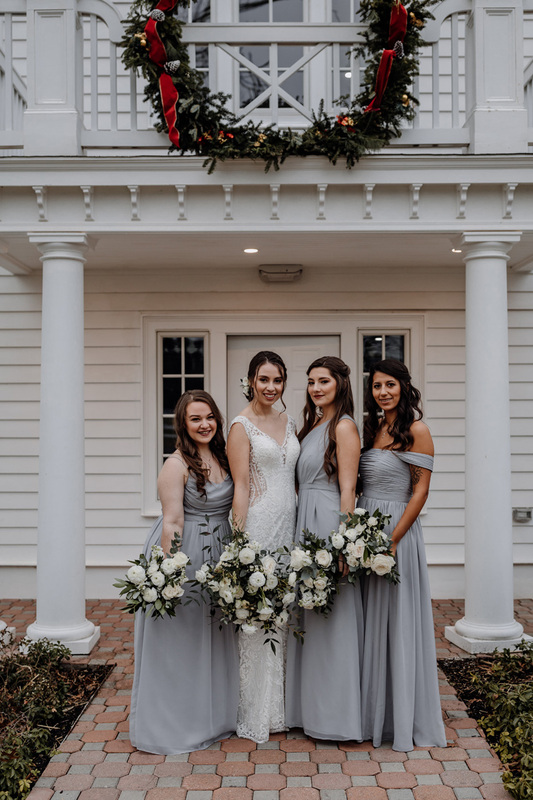 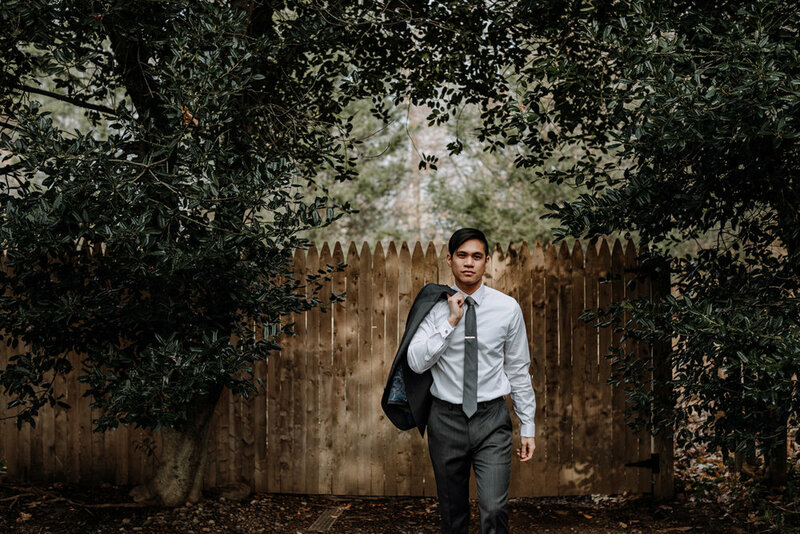 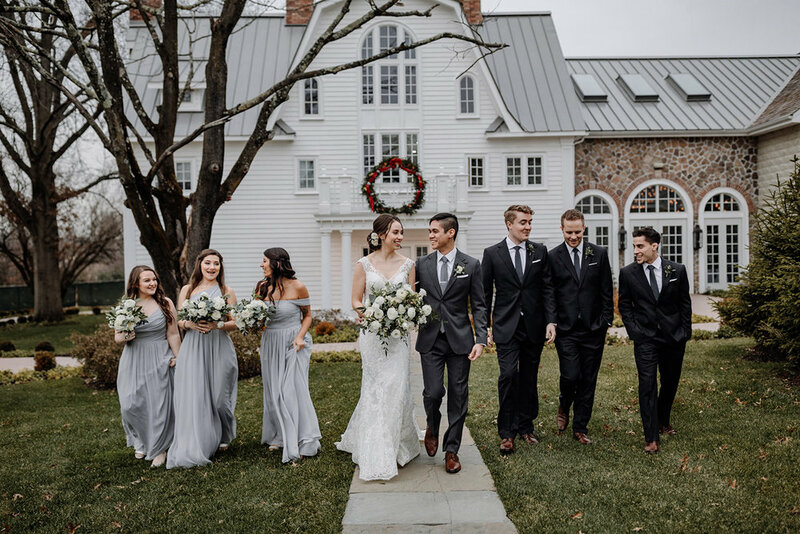 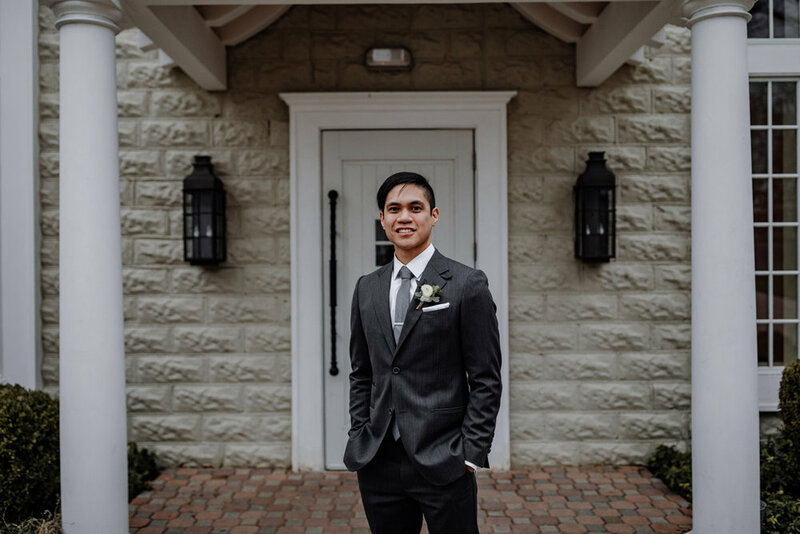 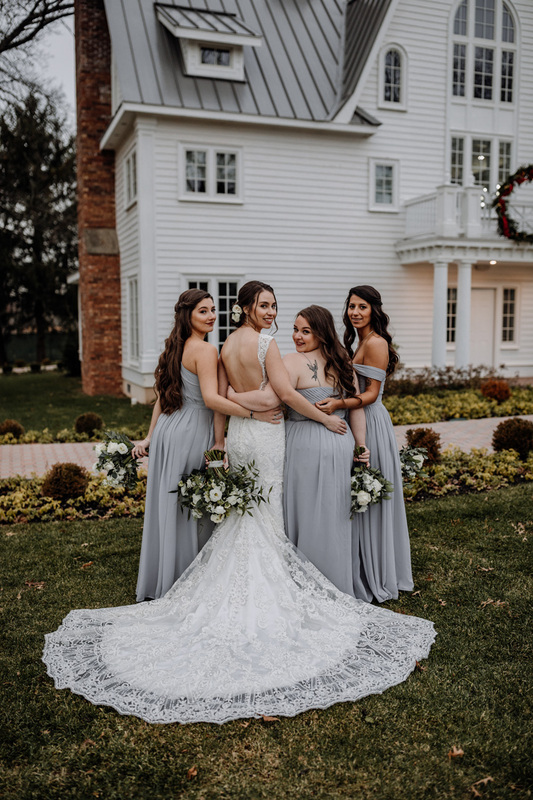 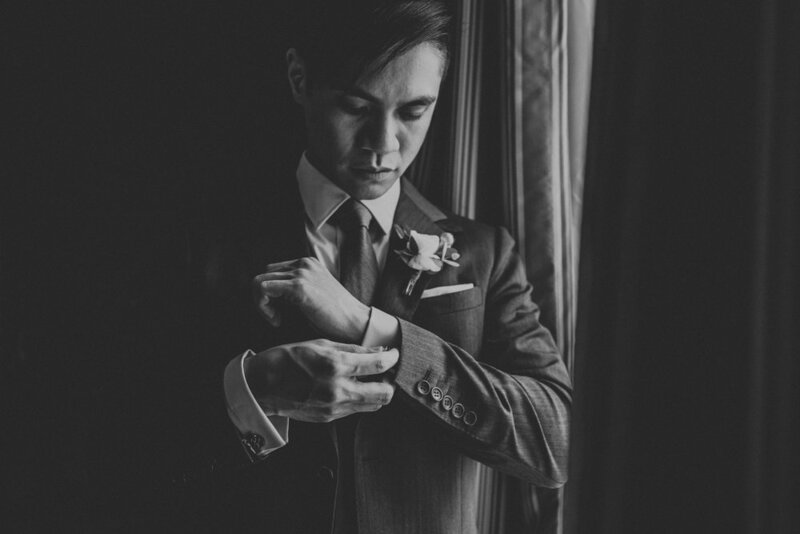 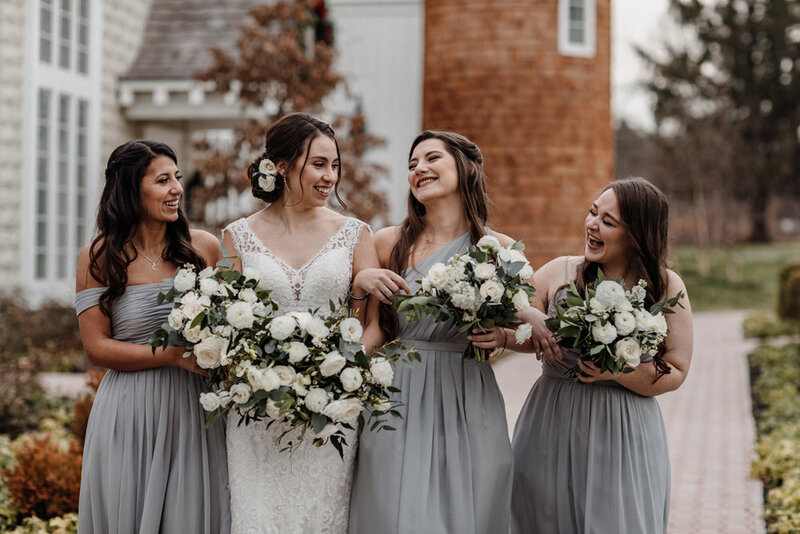 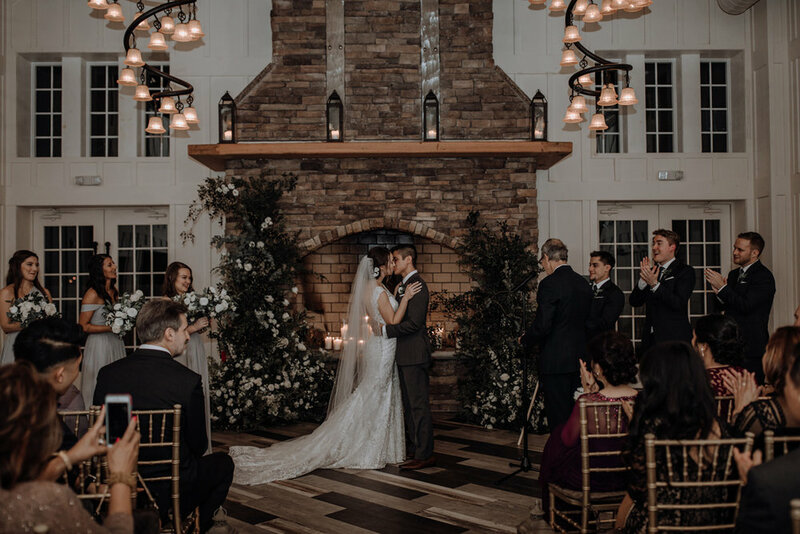 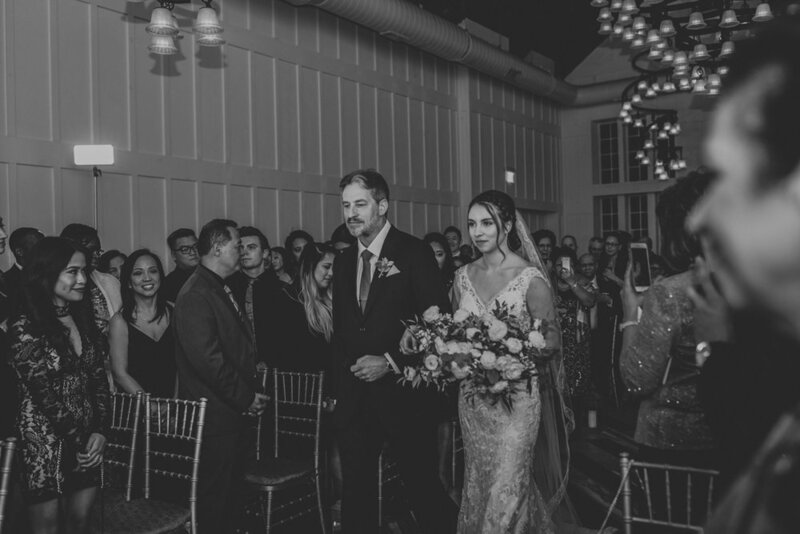 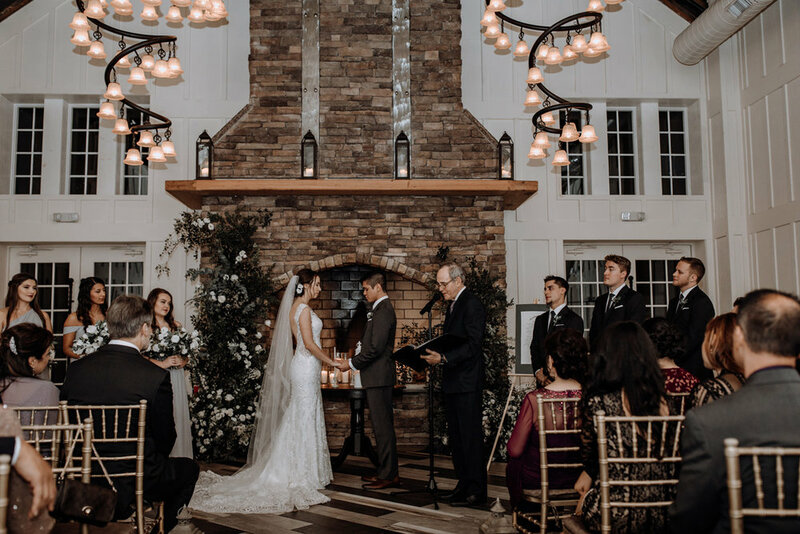 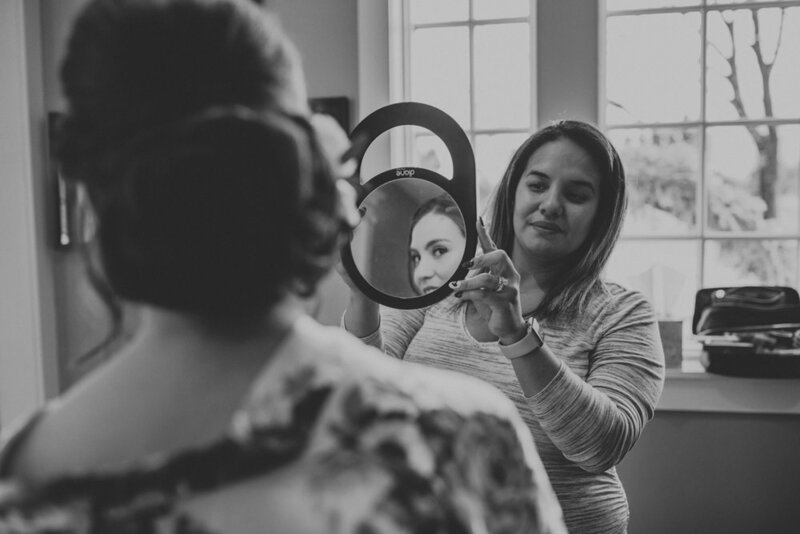 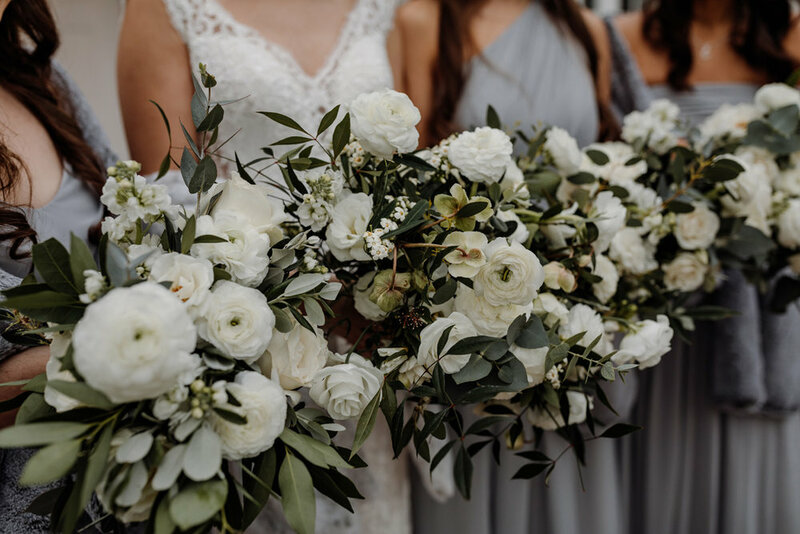 The Ryland Inn was a really magical location - with a modern rustic ceremony/reception hall, great outdoor spots for photography, and dream worthy getting ready rooms for both the girls and the guys. 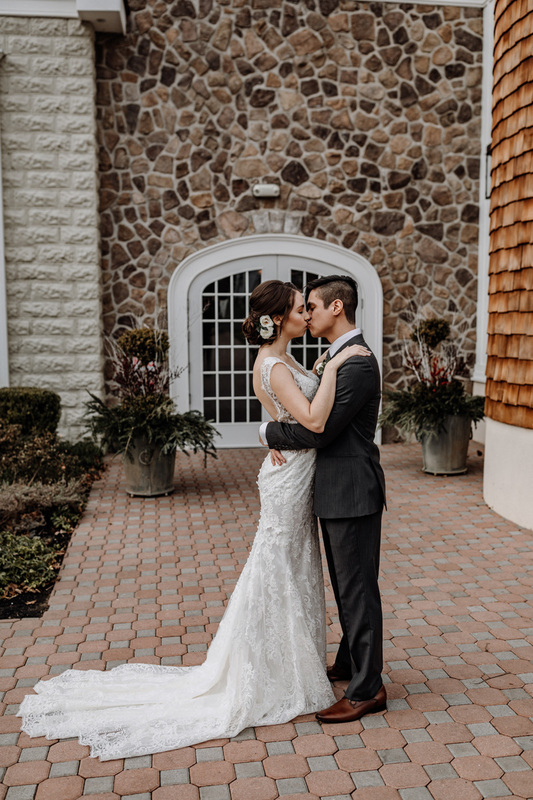 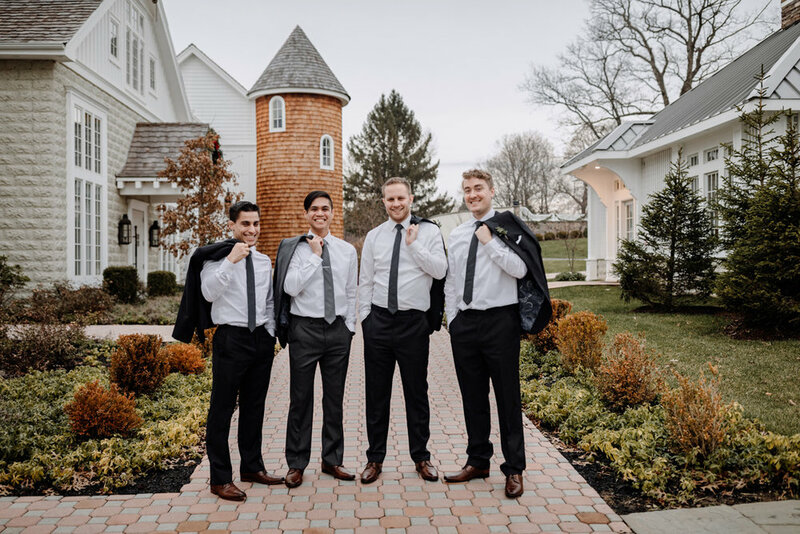 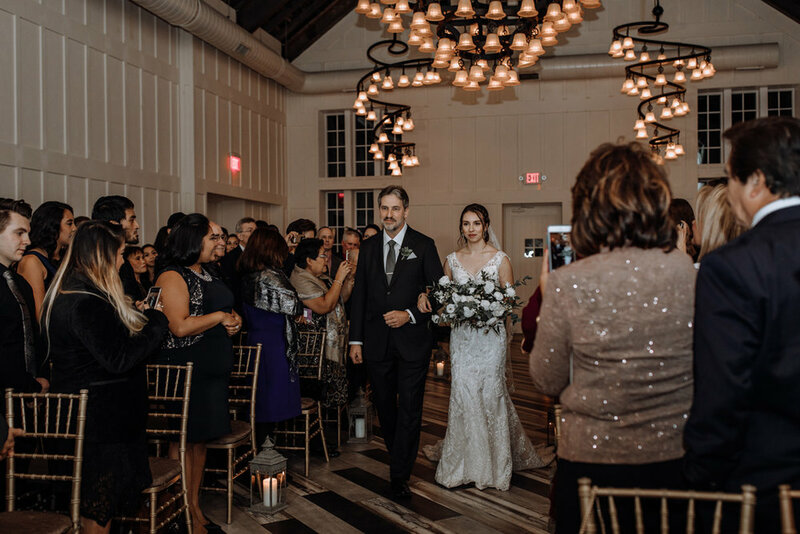 We had such a blast photographing their wedding day at the Ryland Inn’s Coach House, located in Whitehouse Station – New Jersey, for the first time and we cannot wait to be back there again! 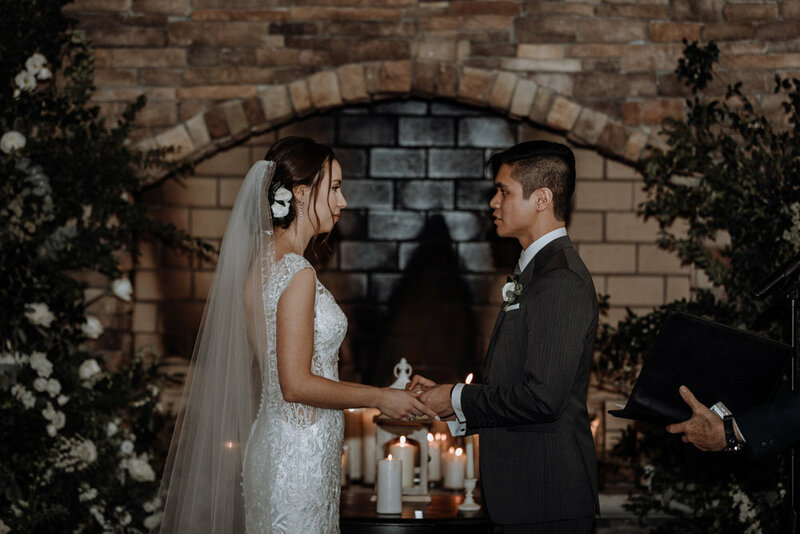 The soft, elegant details that included such beautiful greenery & lit candles added a romantic vibe to their winter wedding day. 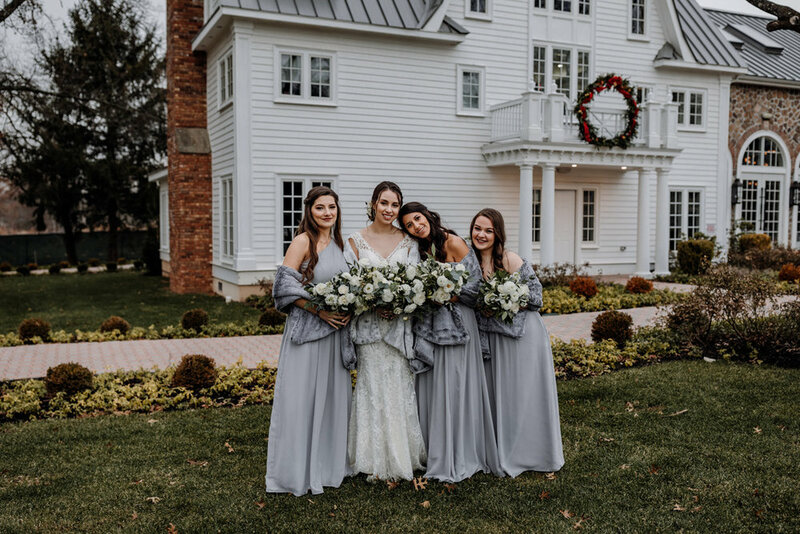 From the stunning floral designs created by Blue Jasmine down to the sweet watercolored invitations that Erica designed herself!! 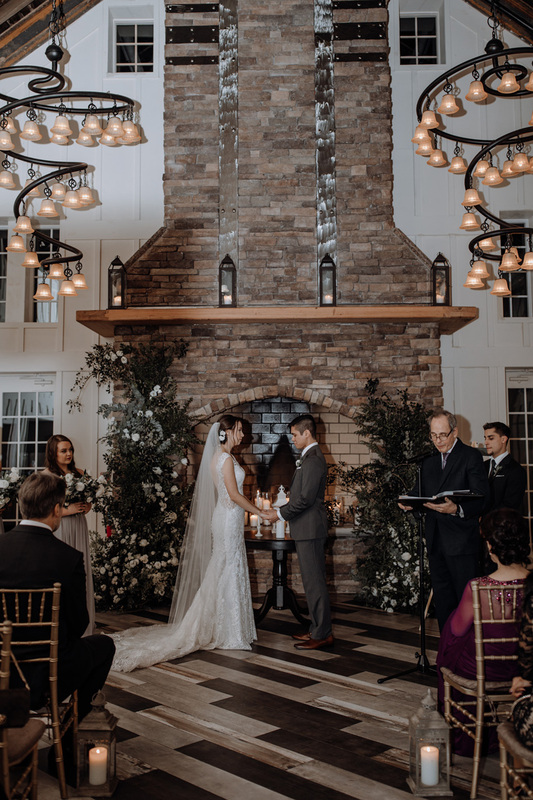 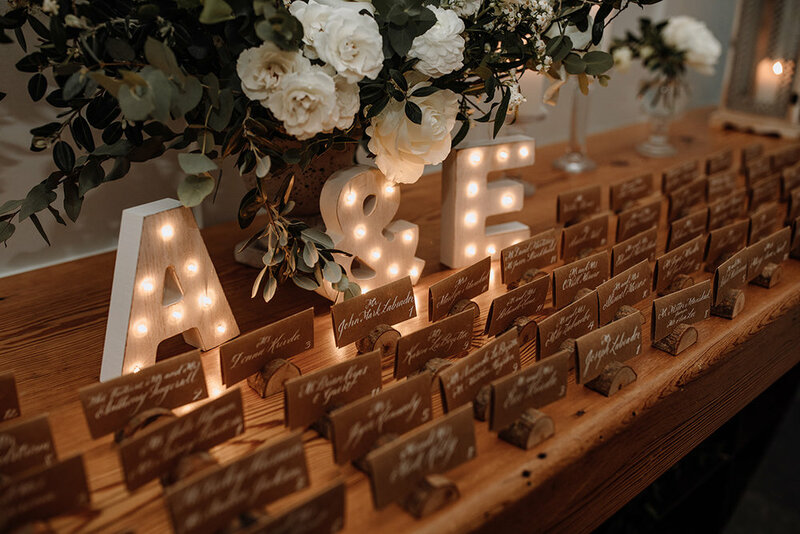 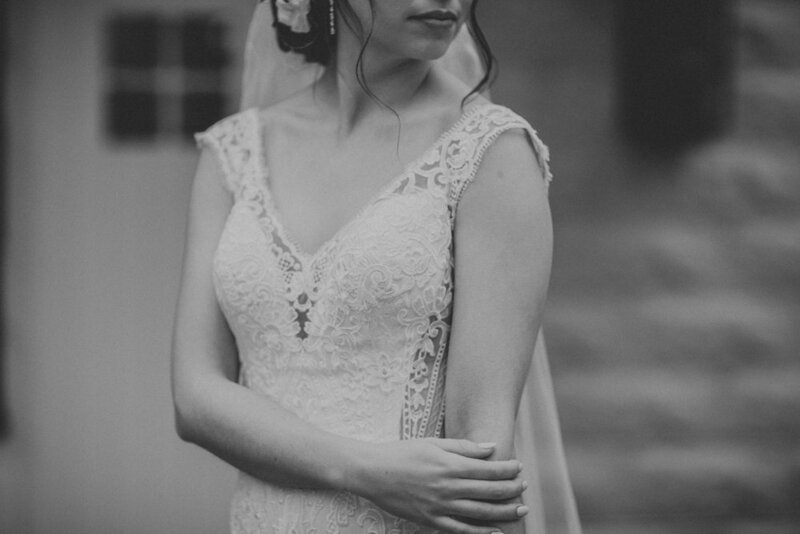 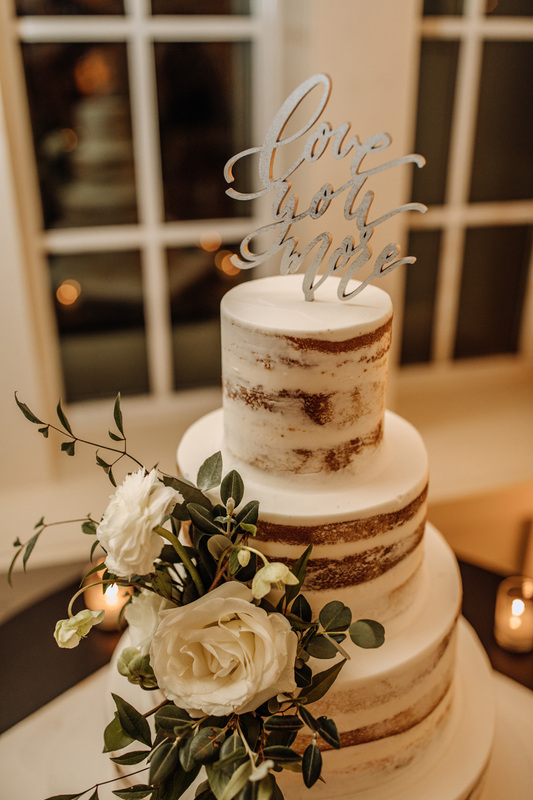 All of the details were planned so perfectly to create such a soft & romantic vibe for this winter wedding. 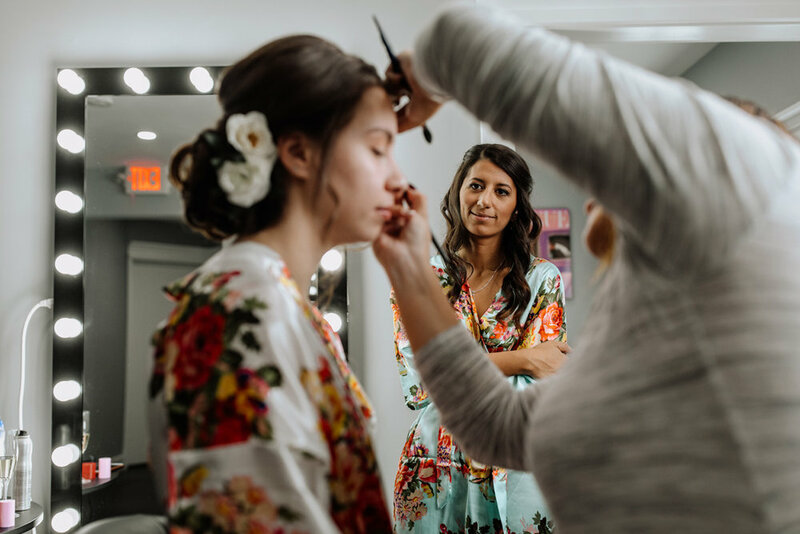 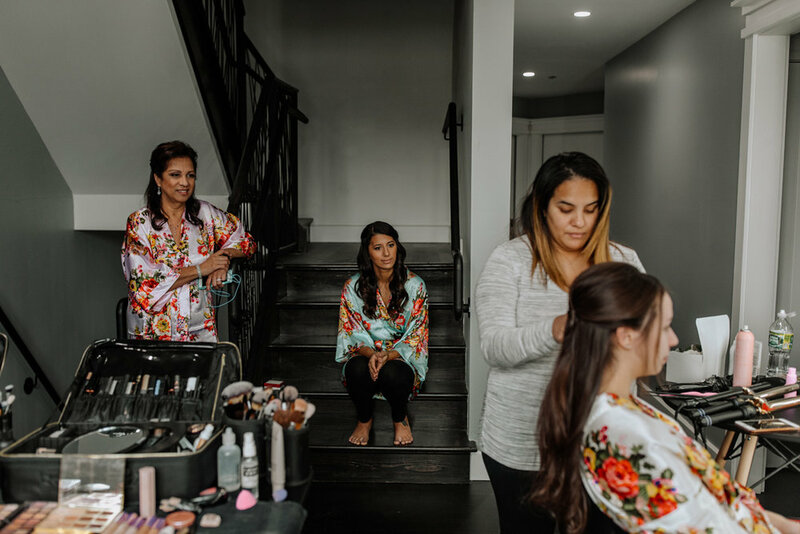 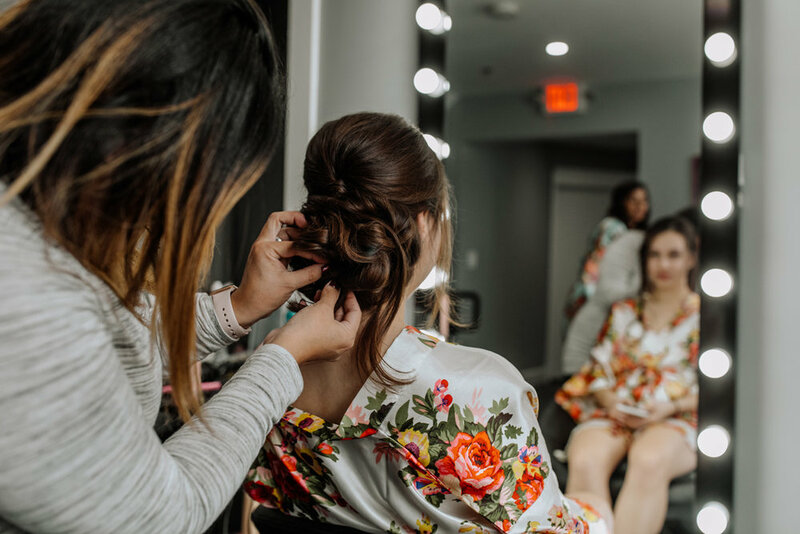 We were with Erica and Alex from the start of the day, capturing sweet candid moments as they prepared for the day with their favorite people by their side. 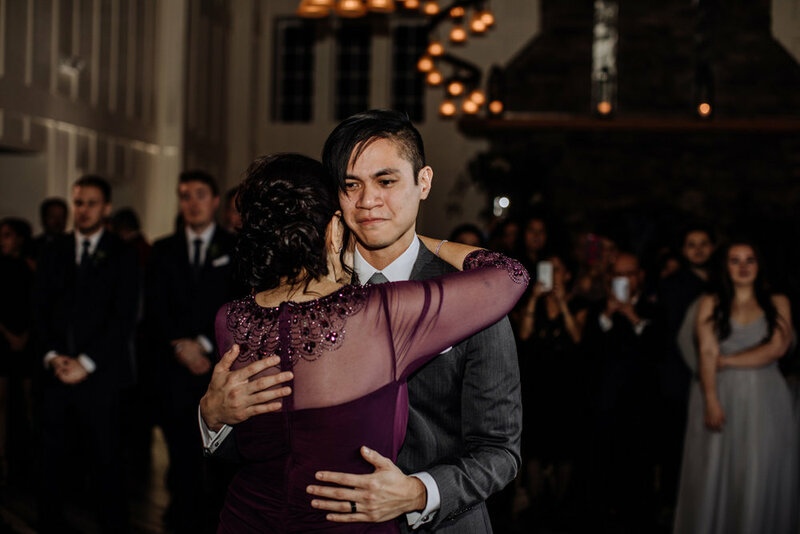 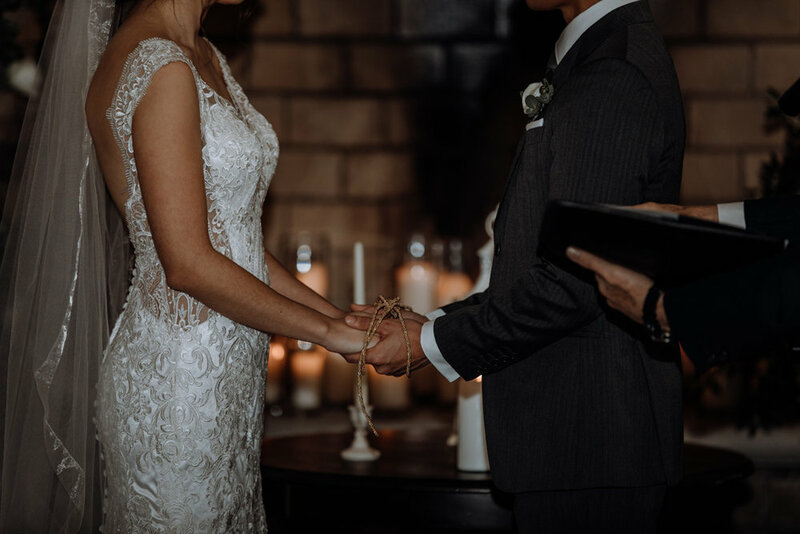 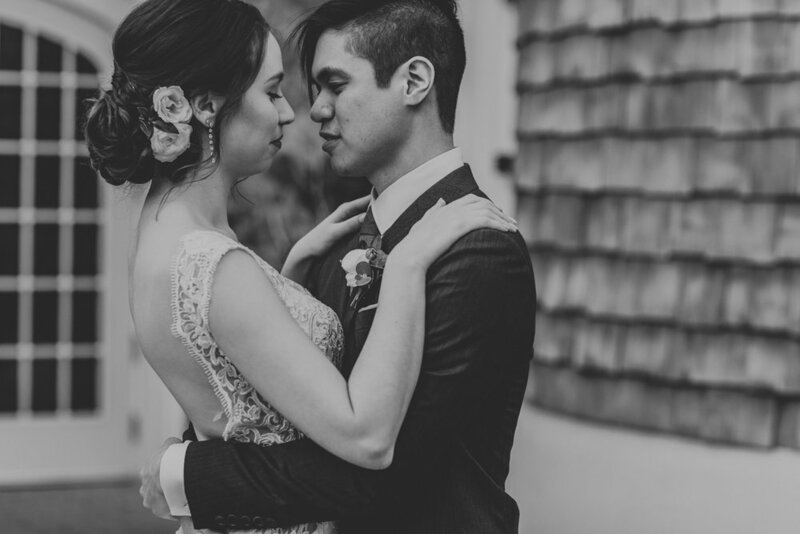 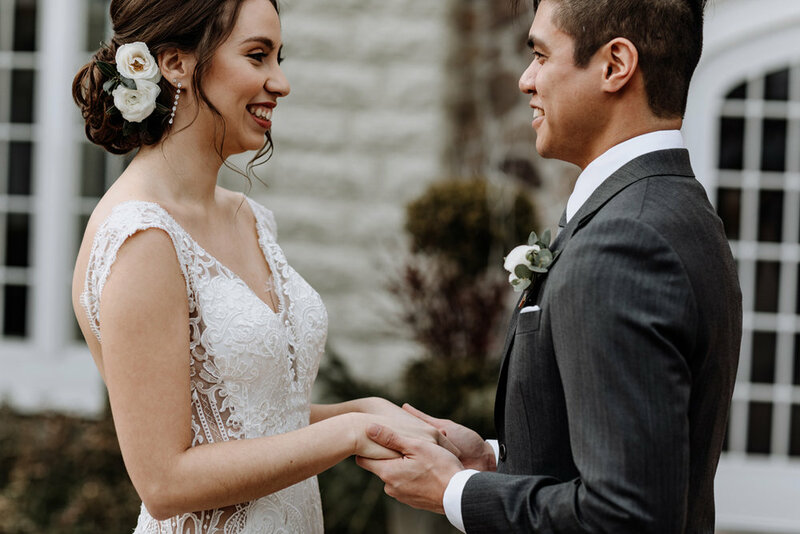 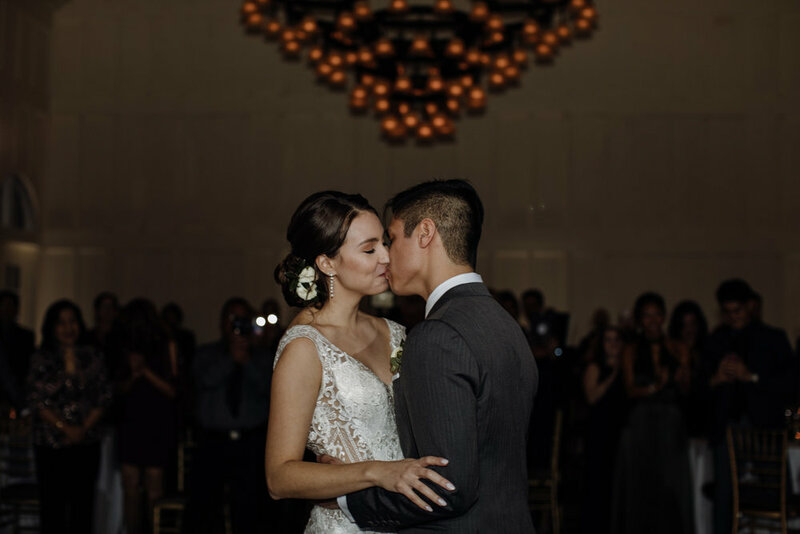 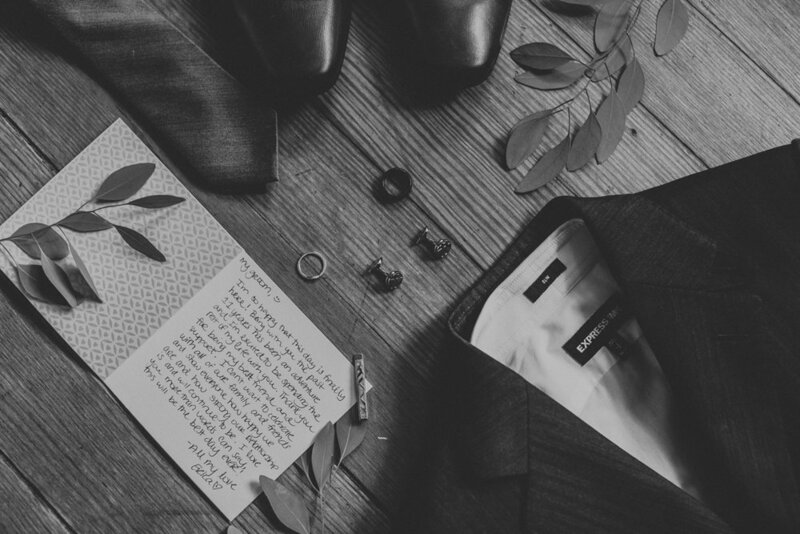 From the time they saw each other during their First Look, we couldn’t help but really feel their passion for each other and excitement to finally be getting married. 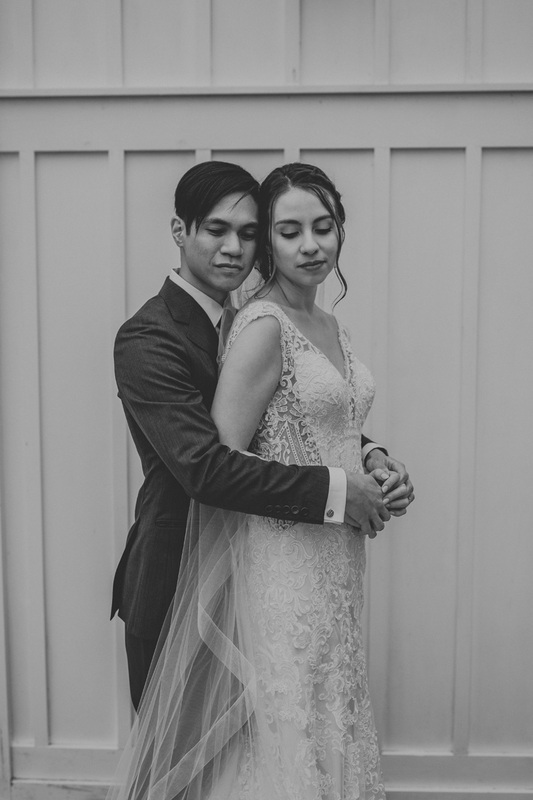 It was definitely the best day ever for these two.